Auburn is a city in Alabama that loves its football, everywhere you go you are reminded of the Auburn Tigers and it is something that has brought the people of this fine city together over the years. The unofficial nickname of Auburn is “The Loveliest Village on The Plains” and it is easy to see why when you arrive. Many of the things to do in Auburn involve getting outside in the fresh air and enjoying the natural beauty of the parks, golf courses and preserves. Spread out over 696 acres, the Chewacla State Park has something for everyone. 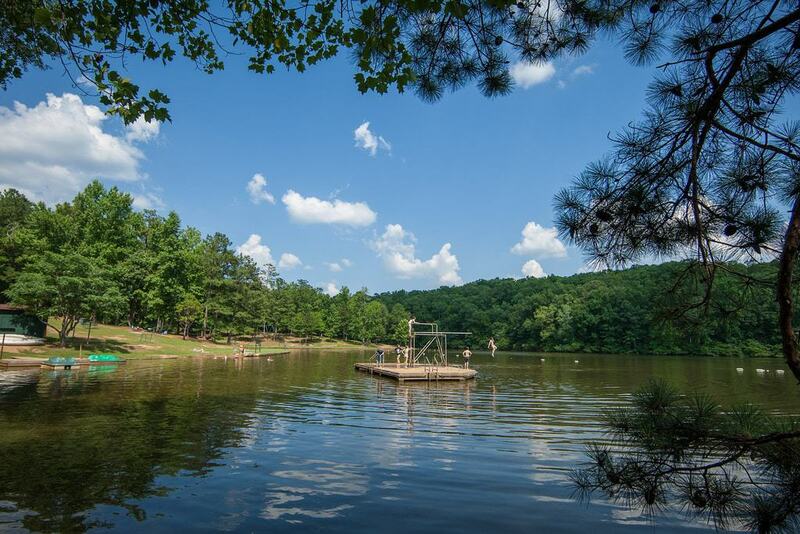 There is a 26 acre lake, swimming area, camping ground, playground, picnic area that comes with a grill and shelter, mountain bike trails and hiking. If you want to stay in the park overnight there are six stone cottages that you can rent all year round, alternatively you can pitch a tent at one of the many sites the park has to offer. If you are into fishing then the lake is full of bream, bass and crappie. Alternatively you can choose to fish in one of the two creeks. There really is so much on offer at this park for the whole family to enjoy.